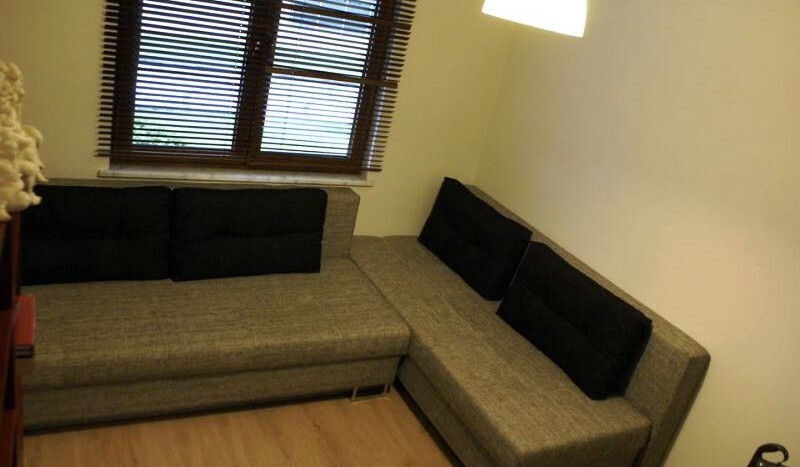 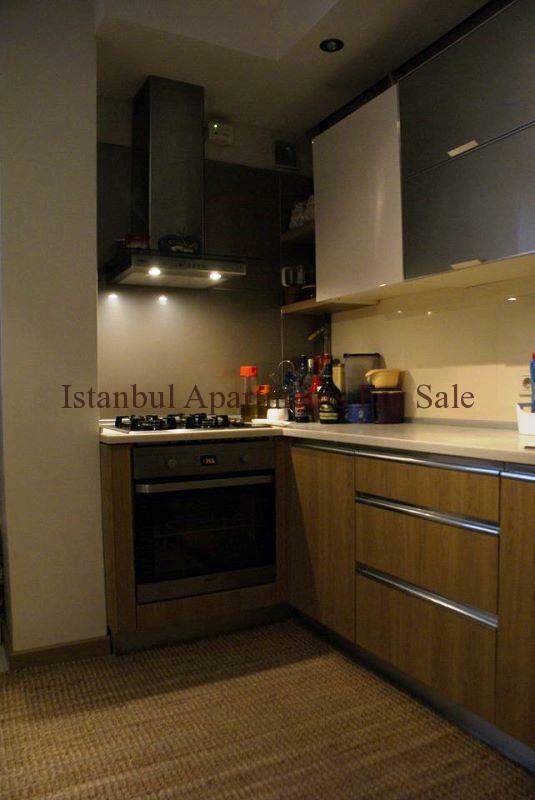 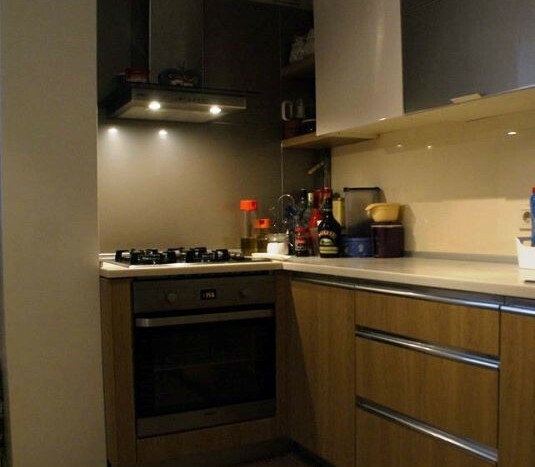 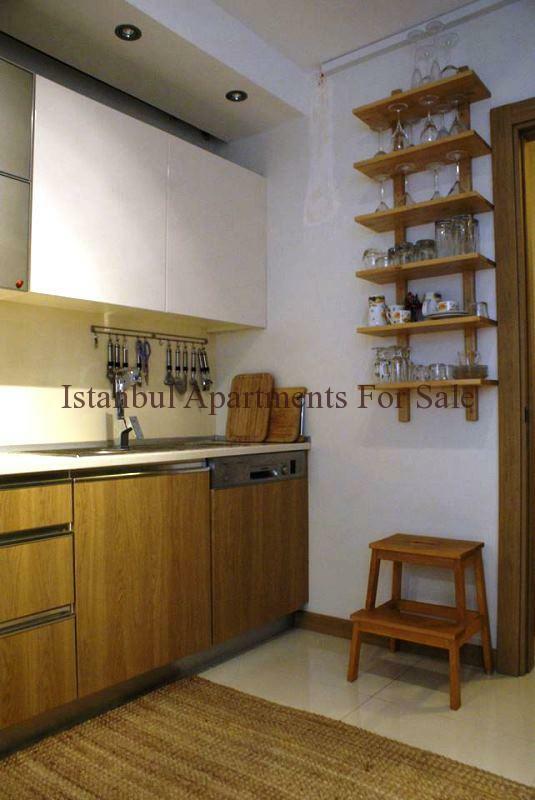 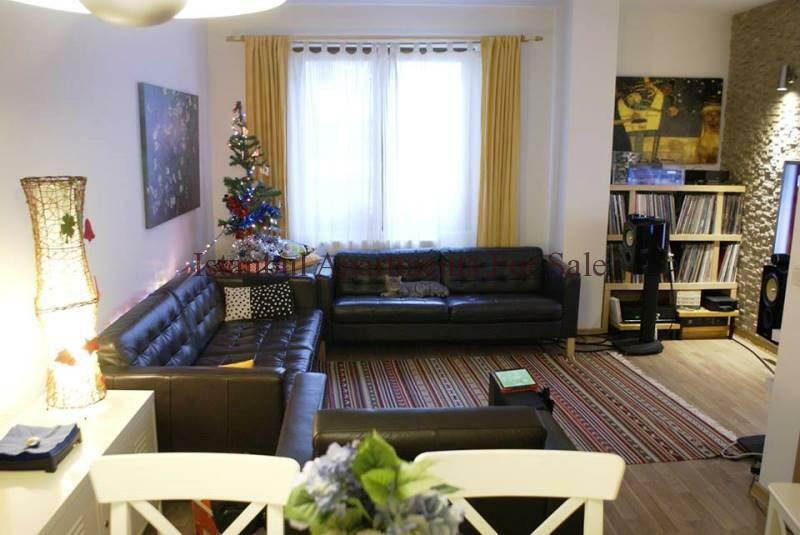 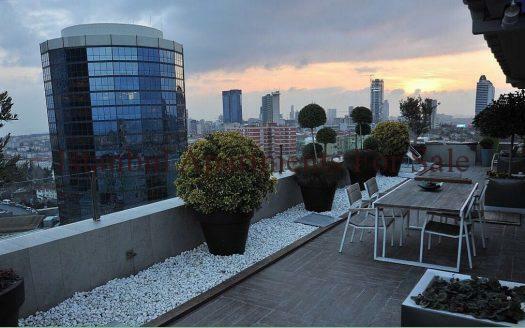 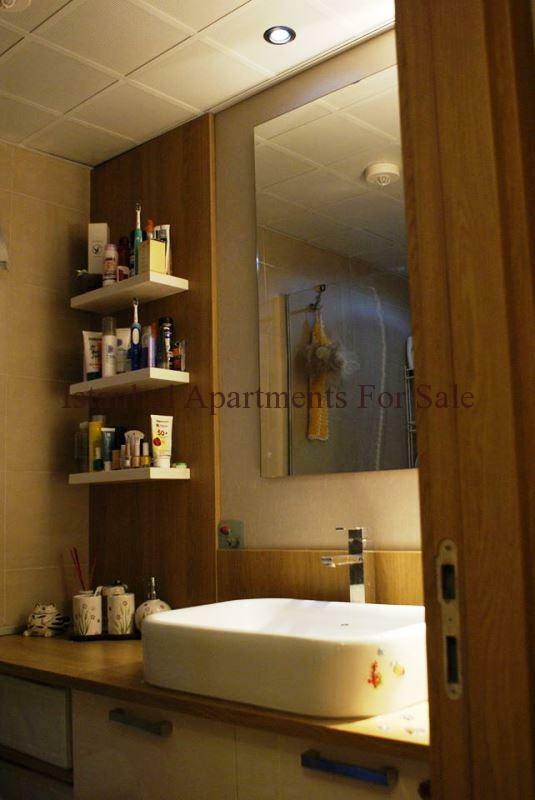 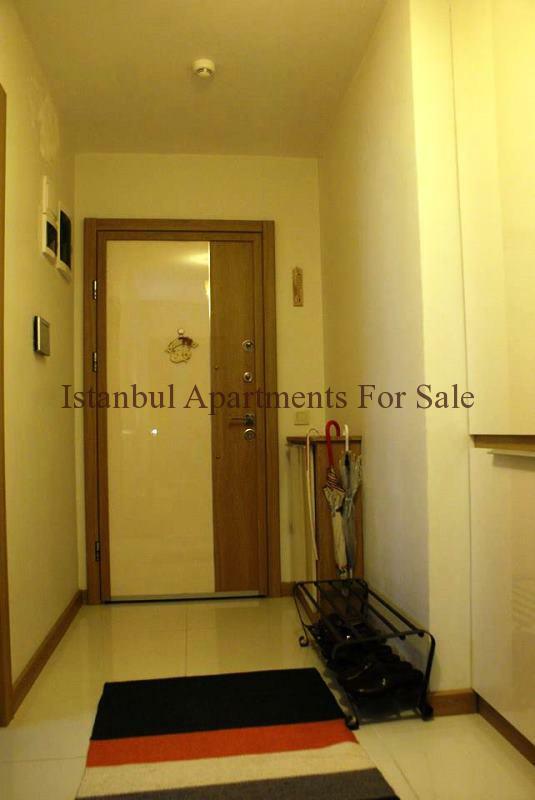 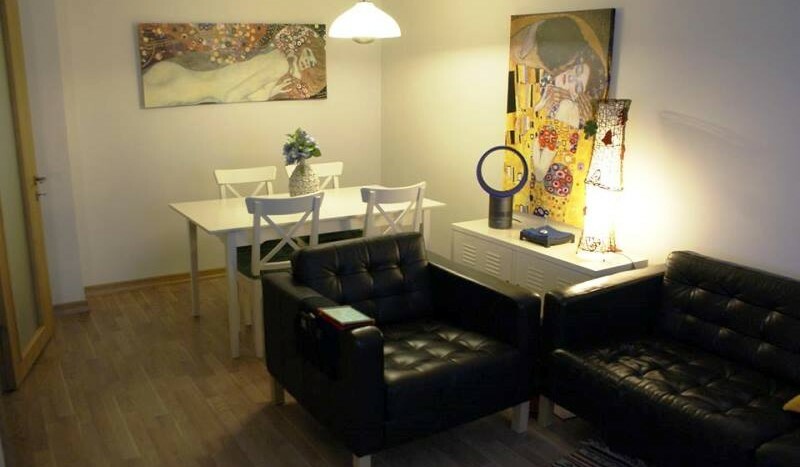 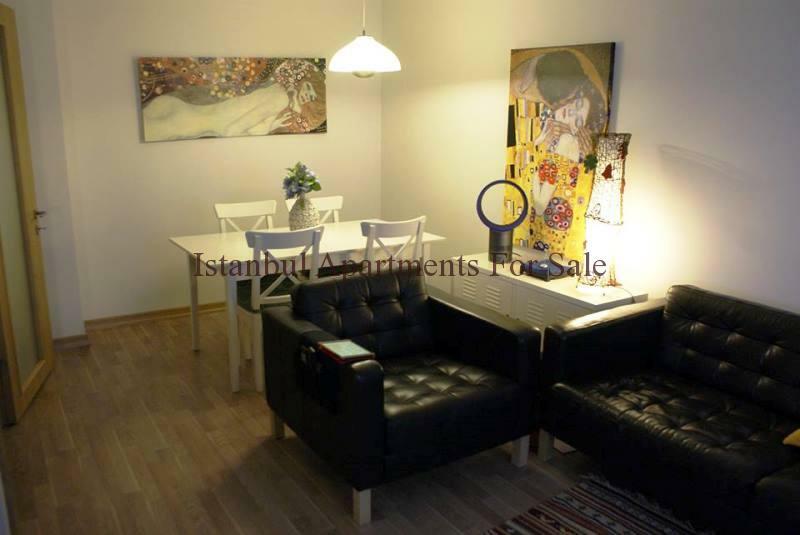 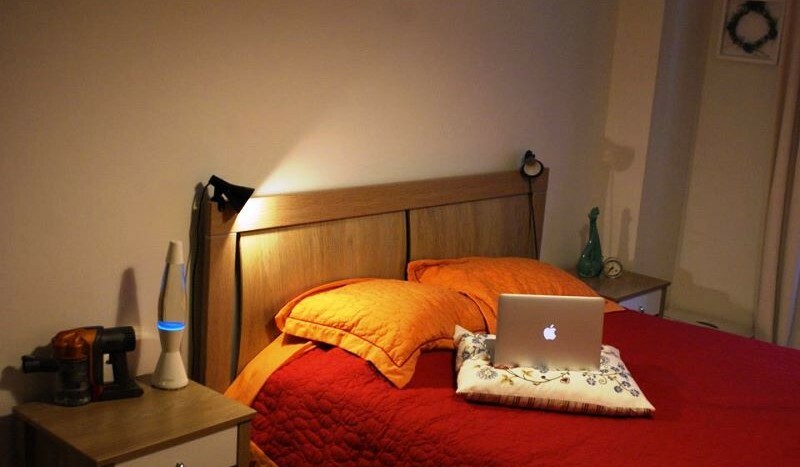 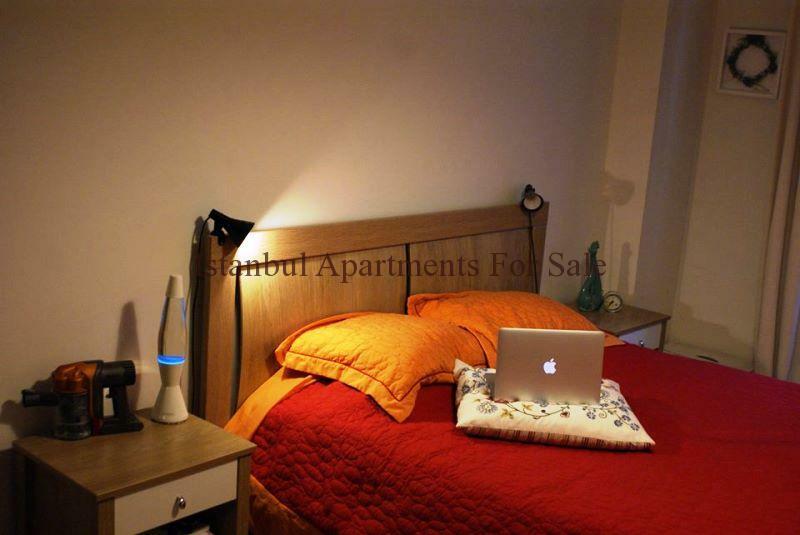 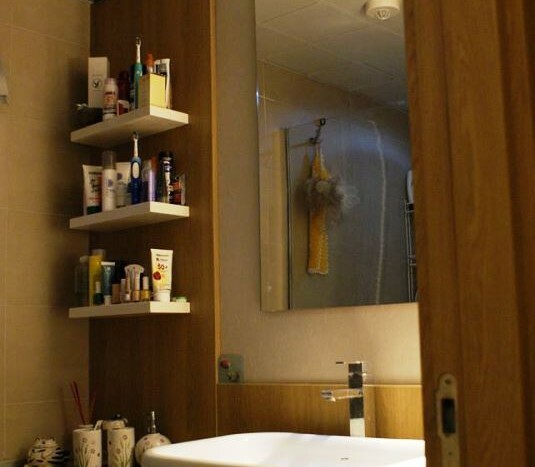 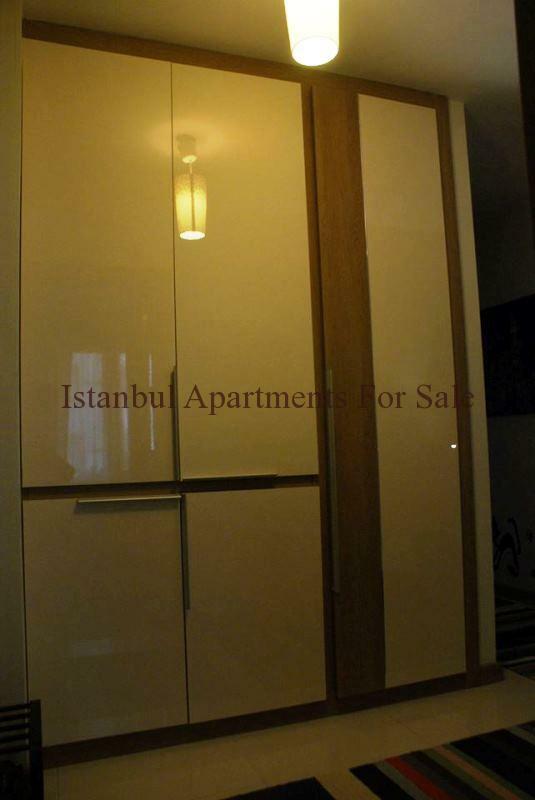 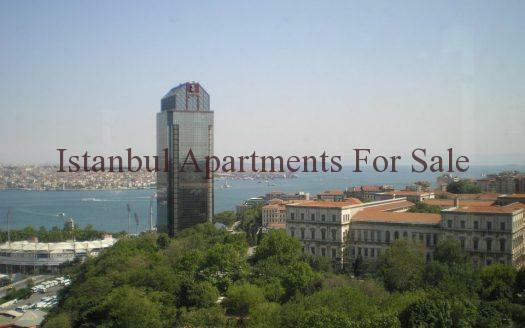 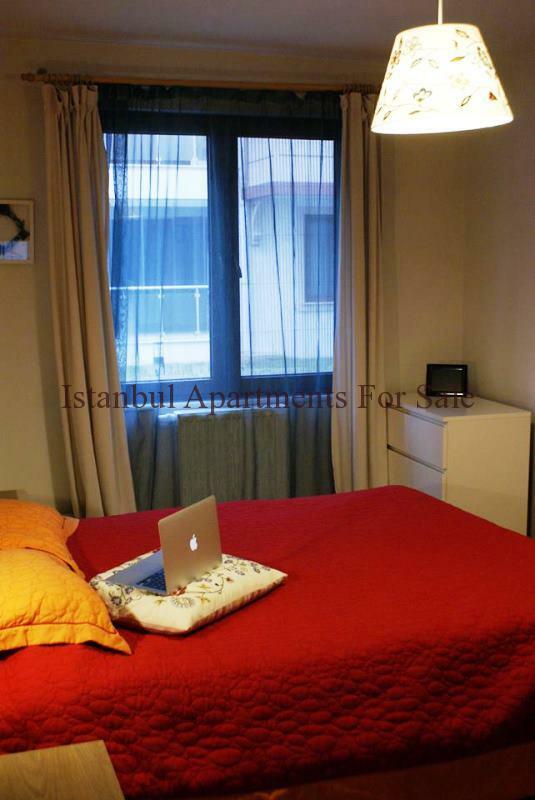 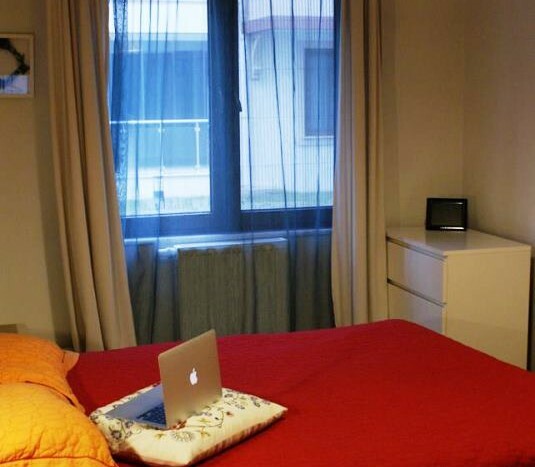 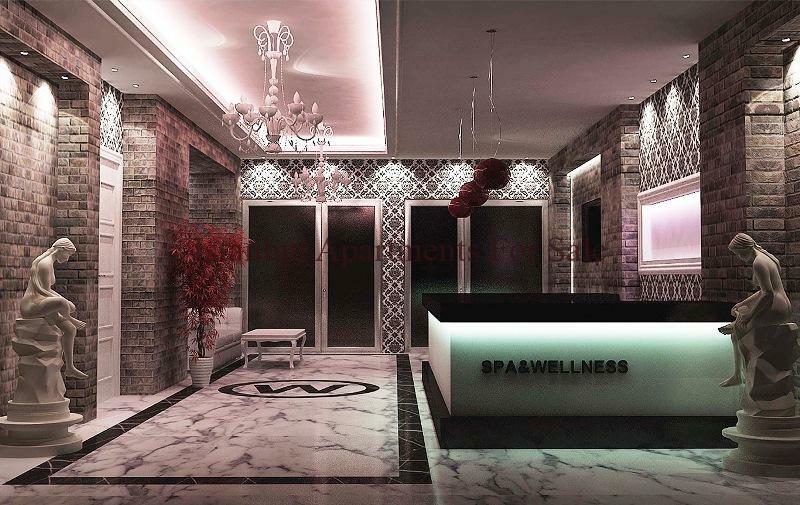 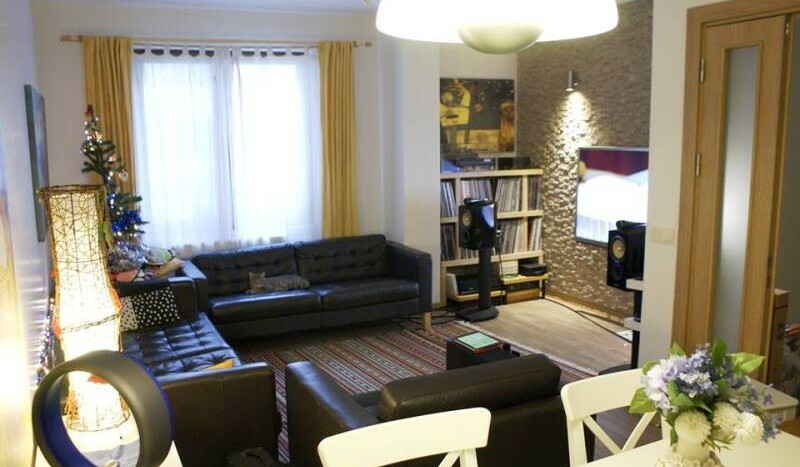 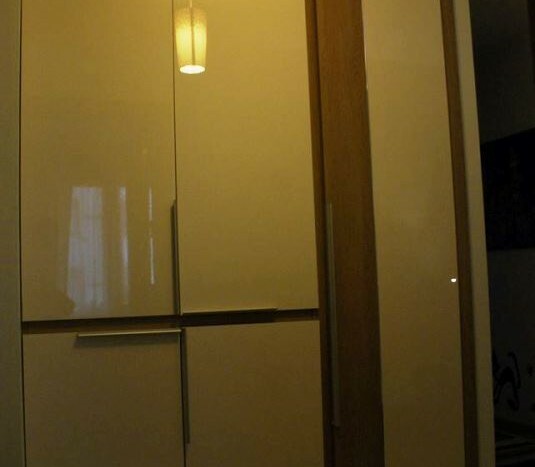 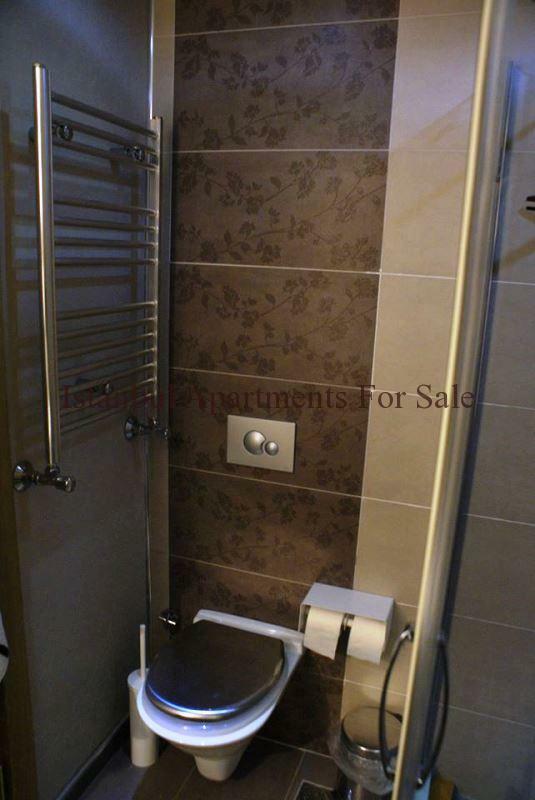 Perfectly located 2 bedroom apartments for sale in Istanbul Fatih. 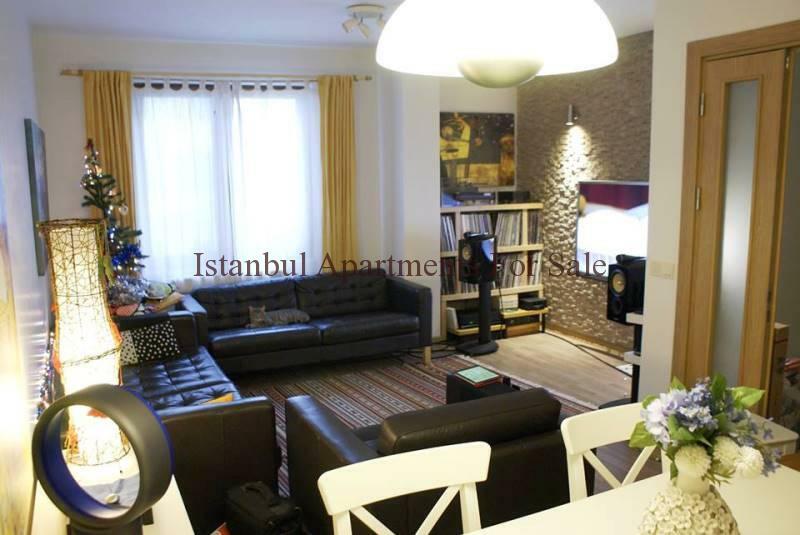 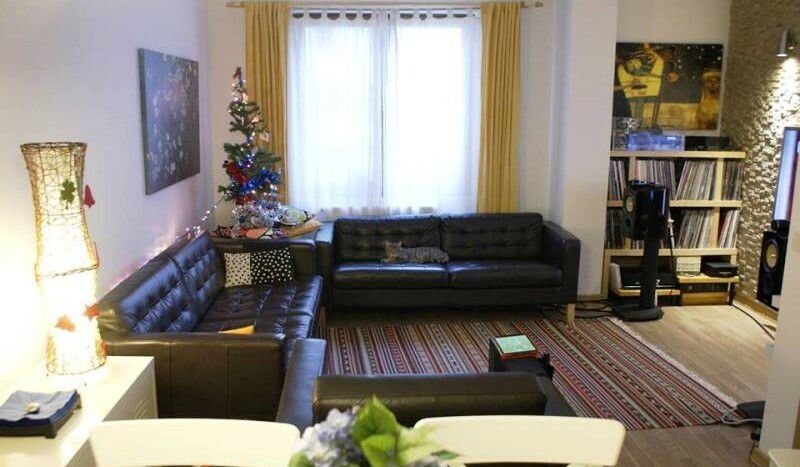 This attractive comfortale 2 bedroom resale apartment is situated on garden floor level in a secure complex close to the city centre with many on-site residence features .Ideal for buy to let apartments in Istanbul. 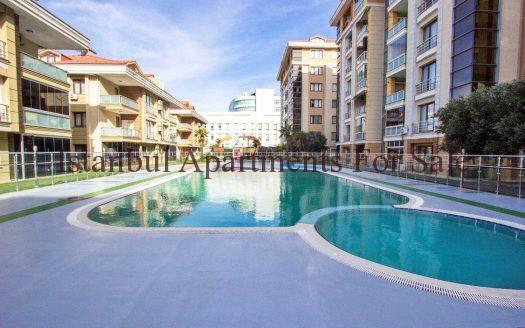 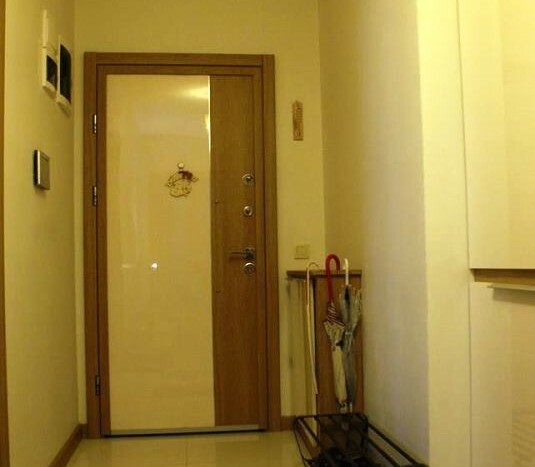 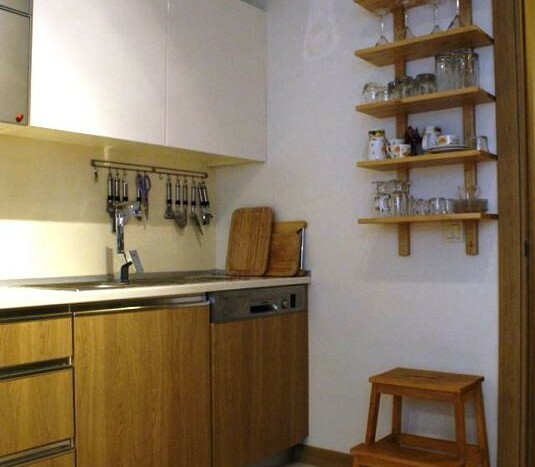 A total of 118 apartments complete the development the property is three years old and is a fine investment for anyone the location is great providing you with excellent rental incomes should you choose to let it out . 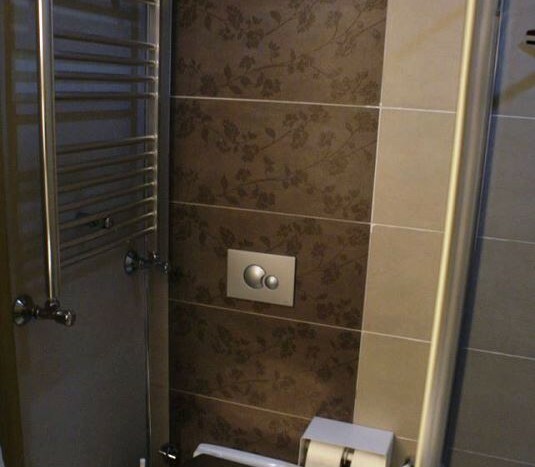 On site facilities include Closed car parking, closed swimming pool , fitness centre , sauna , cafe, childrens park , walking paths.